The mums and pumpkins are out and the days are getting shorter. If you haven’t already, it’s time to start thinking about the leather craft projects you look forward to completing this holiday season. Looking for inspiration for your next project? Check out Getting Started in Leathercrafting hosted by experienced leathercrafting instructor Chuck Dorsett. It’s full of fun project ideas for expressing your creativity and gives a great overview of tools to get you started on your leathercraft journey. 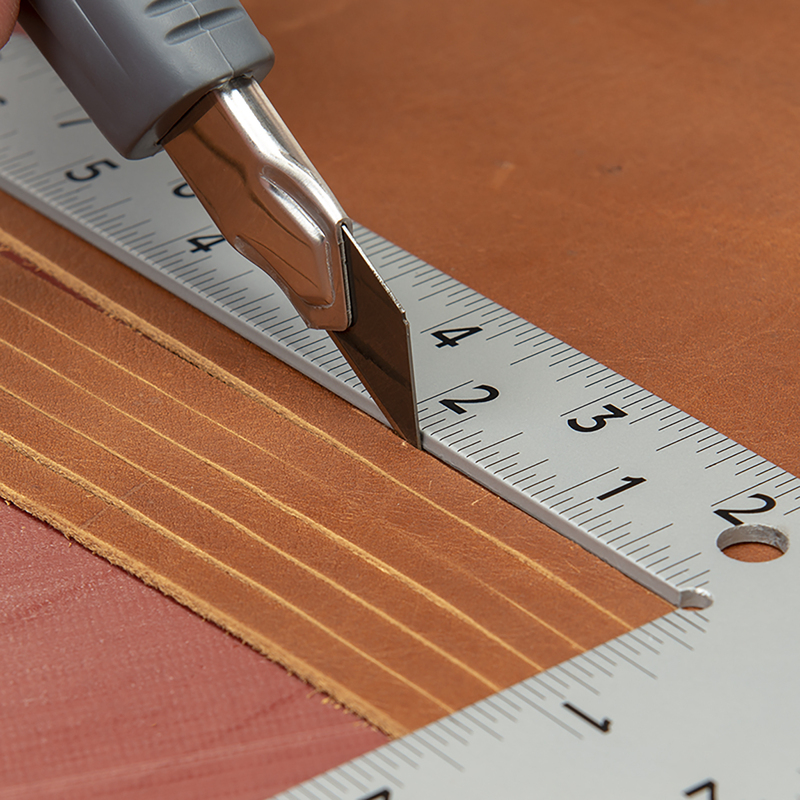 Whether you’re a beginner or a veteran leatherworker, the key to the success of any project really does come down to two things: having a plan before you start and selecting the right tools for the job at hand. 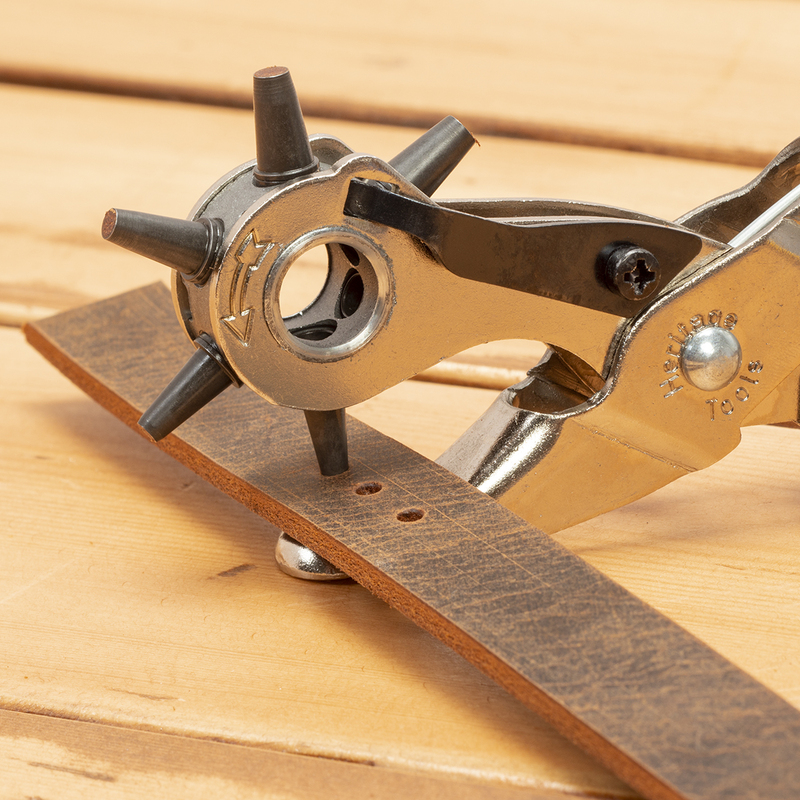 We talked to our resident leather crafters here at Weaver Leathercraft and got the lowdown on the products they are sure to always keep near their workbenches. 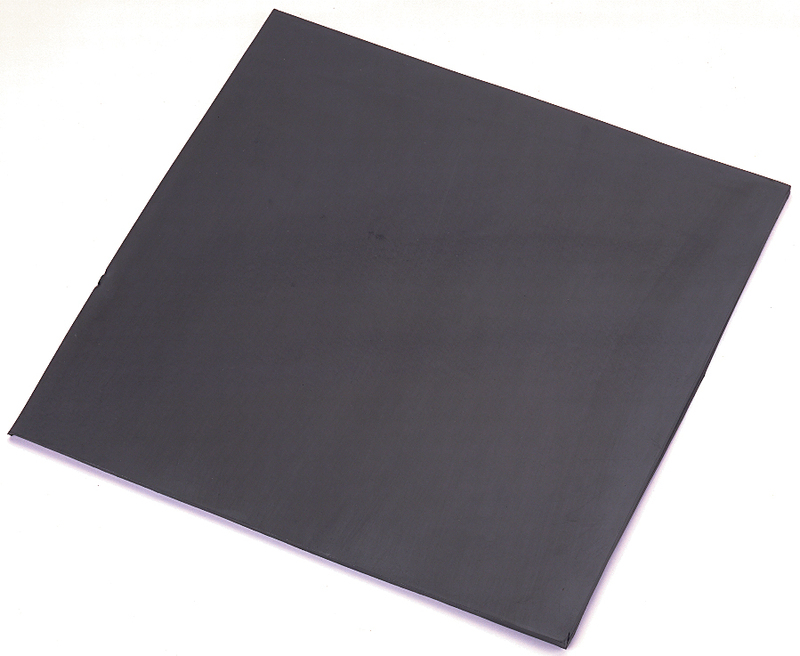 There are many steel squares on the market. What we like about this one is that it’s backed with non-slip tape. 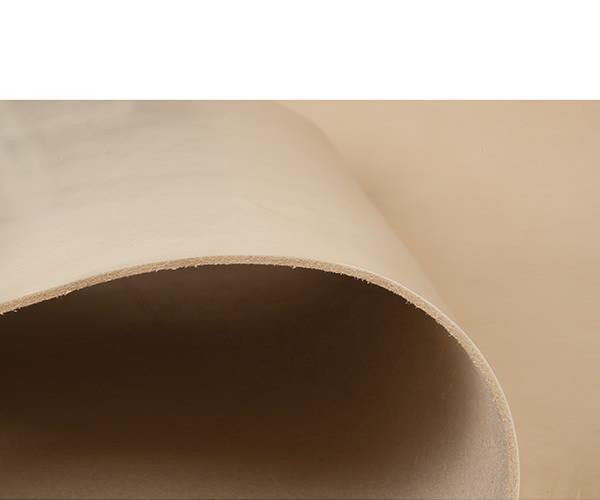 As a result, it securely grips your project and helps prevent unsightly scratches. Olfa® invented the first snap-off blade cutter in 1956 and this ingenious design is still going strong today. It’s so easy to snap off the old blade edge so you have a fresh, sharp blade that ensures accurate, safe results every time you use this knife. Its comfortable, cushioned grip is an added bonus. This board will pay for itself many times over by protecting your knife edges and hole punches from dulling and chipping. When you take care of your tools, you give them the best shot at providing a lifetime of reliable performance. 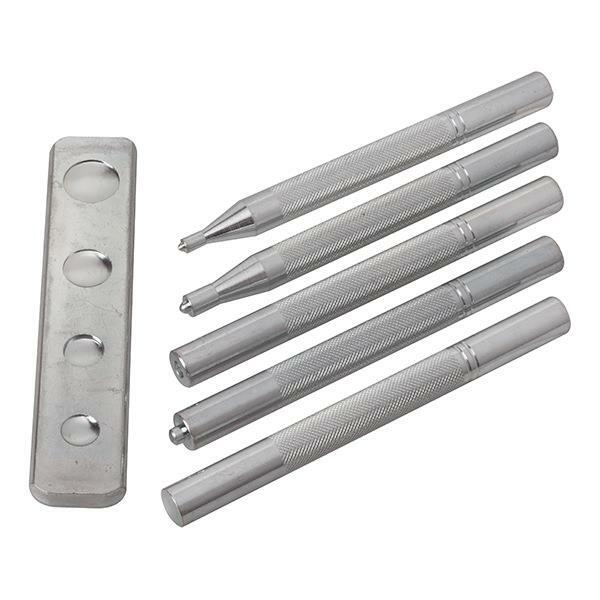 You’ll have the capability to cut holes in sizes 1-6 at your fingertips with this quality punch. With a pressed steel construction and heat-treated steel tubes, this is a workhorse on any leather crafter’s bench. When choosing a rivet setter, it’s great to look for one that sets a variety of rivets and snaps for versatility. This one easily sets 4P 20 line snaps, 4P 24 line snaps, 2200 double cap rivets, jiffy rivets, and 2205 segma snaps. 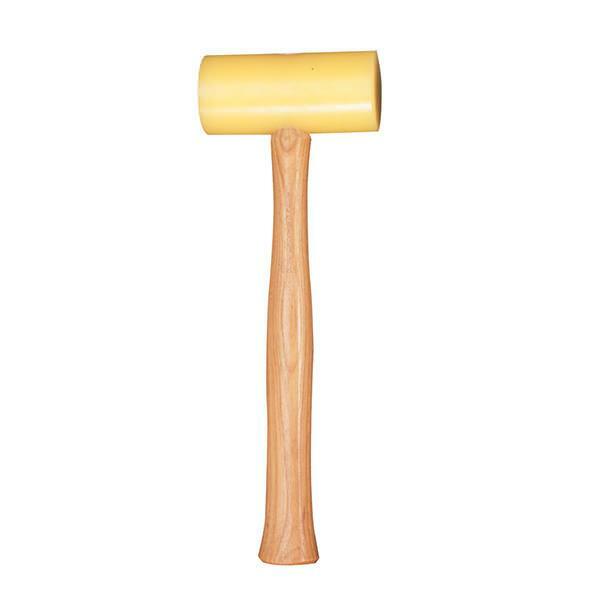 This is one of our top mallet picks. With a Gar-Dur™ ultra-high molecular weight plastic head that won’t mar leather, this mallet delivers maximum power with minimum bounce. The budget-friendly single shoulder is perfect for smaller projects and experimenting with new techniques while offering a high quality 100% veg tannage with no harsh chemicals. We love the way it tools, carves, and molds. You can opt to leave it natural or dye it for a custom shade. Now is a great time to take stock of the tools and supplies you currently have and invest in quality, reliable products that will serve you well for years to come. Take a few minutes before starting your next project to decide if there are any essentials missing from your workbench. Thank you for your comment, we will see about adding this to our project tutorials!